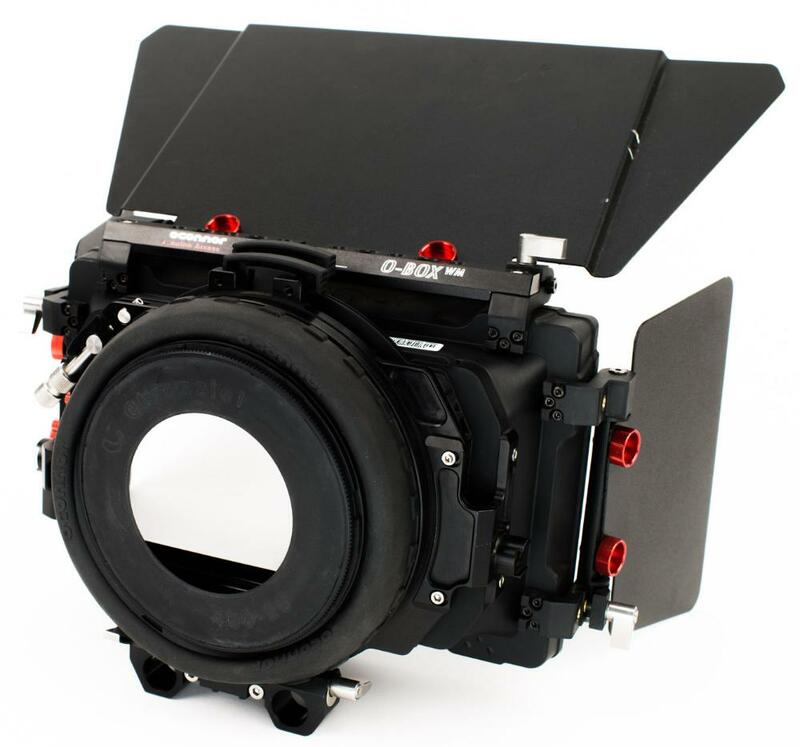 The OConnor O-Box Matte Box lightweight, wide angle, mini matte box system that will accommodate lenses designed for full frame sensors as wide as 18mm. It has 2 filter stages that accept 4x4" or 4x5.65" filter trays and the rear stage rotates 360º, which is useful when working with polarizers or graduated filters. There are 3/8"-16 threaded mounting holes in the matte box itself, which allows you to attach O-Grips or other accessories to the matte box for added stability when hand holding the camera. 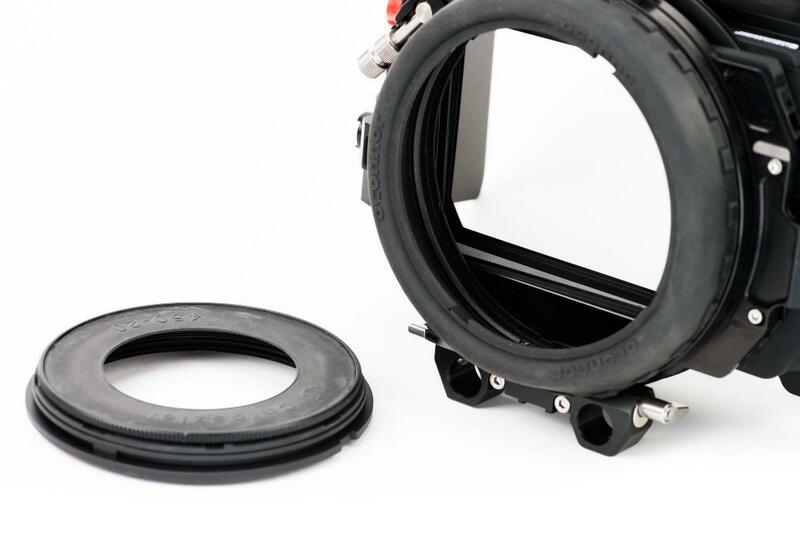 It comes with a threaded step-down ring to adapt 110mm front diameter lenses to this 114mm standard matte box. 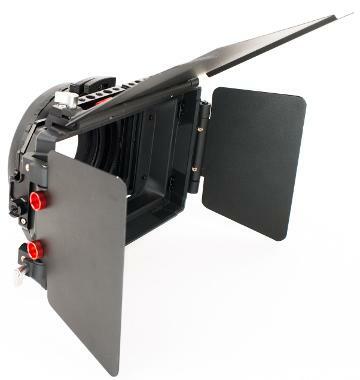 It also comes with a 15mm LWS bracket, making this matte box suitable for 15mm rod rigs. • For 15mm support rod rigs.